Cow Parsley is a short lived herbaceous plant belonging to the Apiaceae or parsley family and Anthriscus genus. These plants are also known as Wild Beaked Parsley, Wild Chervil, Queen Anne’s lace and Keck. They are often called Mother-die especially in the United Kingdom. Cow Parsley plants are native to various parts of Europe, Asia and Africa. 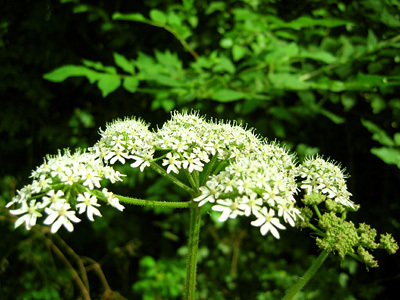 These herbal plants are related to other plants from the Apiaceae family such as carrot, parsley, hogweed and hemlock. 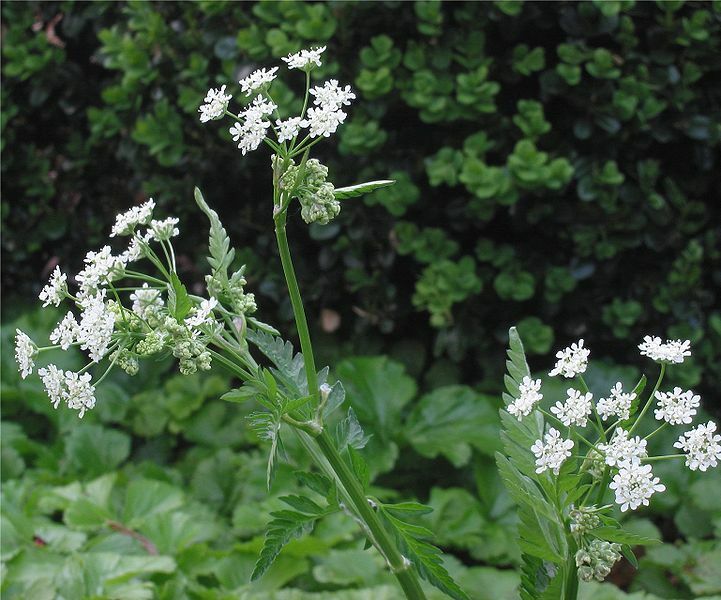 The scientific name for these herbal plants is Anthriscus sylvestris. 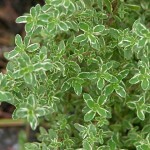 These herbaceous plants have an attractive appearance with dark green leaves and small white flowers. They are among the most commonly seen plants in British countryside. Height: This plant grows about 60 and 170 cm in height. Stem: The green hollow slightly hairy stems branch into umbrella like flower clusters. Leaves: The triangular tripinnate leaves grow between 15 and 30 cm in length with ovate and subdivided leaflets. These fern like leaves grow directly from the stems. Flowers: These flowering plants are from the umbellifer family. It means they bear their small white flowers in umbrella like clusters. 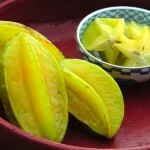 Fruits: They bear 6 mm long smooth lanceolate fruits. These Parsleys are mainly found in different parts of Europe, northwestern Africa and the western regions of Asia. 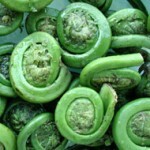 It is also grown in various states of the United States including Maine, Virginia, Michigan, Wisconsin and Minnesota. Their distribution range also includes the Mediterranean regions. These attractive plants are popularly grown for decorative purposes in wild flower gardens and as a companion plant for various types of ornamental grasses. 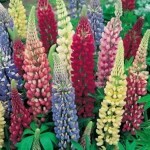 They are cultivated as hardy biennials or short lived perennials. Soil: This plant is hardy and grow well in all types of soils such as sandy, loam as well as clay provided the soil is well drained. They cannot survive in water logged soils. Soil pH Requirements: These herbal plants most commonly grow in soils with a pH level of 7.0. Sunlight: Full sunlight is ideal for their proper growth. However, these biennial plants also grow well under light shade. Climate: Warm temperate climates are ideal for them to grow properly. The Cow Parsley seeds should be sowed in well drained moist soil sometime between September and February. One can also sow them around May- June. The seeds take 8 to 10 weeks to germinate. The time taken for germination depends on the climate and temperature. Small plants should be provided with a link stake or brushwood for support before flowering when growing them for the ornamental flowers. It is important to provide them with ample amounts of water especially during the first year of their growth. However, care should be taken to keep the soil well drained. They flower after two years of planting. These self seeding plants die after flowering once. 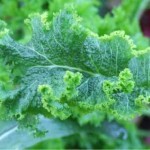 The leaves of these herbal plants can be harvested as required. The flowers bloom in the months of May and June. 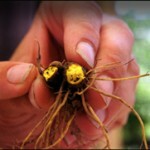 The roots are harvested by pulling whole plants out of the soil. The leaves and stems of Cow parsley have anti-inflammatory, antibacterial, antioxidant, antiseptic, antispasmodic, anti-epileptic, antiviral and fungistat properties. The expectorant properties of these herbs make them beneficial for cough, cold and asthma. These plants are also believed to be able to prevent cancer. These anti-depressant, anti-anxiety and anti-stress herbs are beneficial for insomnia and sleeplessness. Various researches show these plants to have the potential for working as an alternate medicine for various health disorders such as alzheimer’s disease, crohn’s disease, parkinson’s disease. They are also beneficial for diabetes and leukemia. These herbal plants are quite rich in various nutrients that help in the growth and immunity of human body. 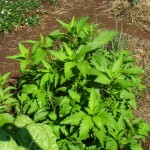 The leaves, flowers, stems and roots are used for various culinary and medicinal purposes. The leaves are widely used as herb despite having a strong and unpleasant aroma resembling that of carrot. These edible leaves are used in cooking as herbs. Cooked roots of these edible plants are consumed as food. The common name of these herbal plants Wild Chervil denotes that they are sometimes used as a substitute for the cultivated herb called Chervil even though they have a stronger aroma. Dried leaves of this plant are used for making herbal tea. The roots of these medicinal plants are used for making a tonic used for various medicinal purposes. These beneficial plants are used for treating various stomach complaints, digestive disorders and kidney disorders. 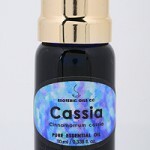 It is also used for the treatment of dropsy. 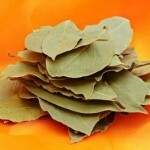 The infusion of these leaves is used for curing kidney stone and cystitis. 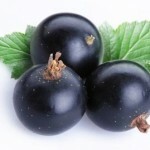 It is used for alleviating migraine headache and fighting obesity. This herb is used for treating common cold and fever. 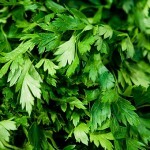 A brilliant green die can be obtained from the leaves and stems of Wild Chervil. This herb is directly applied to skin as a mosquito repellant. These plants are widely grown as ornamental plants all over the world. Their attractive flowers are used for decoration. 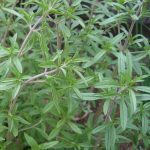 It is advisable to avoid using this herb in any form during pregnancy as it is known to induce uterine contractions. The leaves of these herbal plants can be stored after drying them properly. Dried roots can also be stored. Like most other herbs, it should be stored in airtight containers away from direct sunlight. There are no known side effects of using this herb in moderate amounts. However, they can cause different side effects in some people. 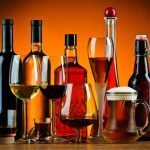 Over consumption may also cause some adverse effects. 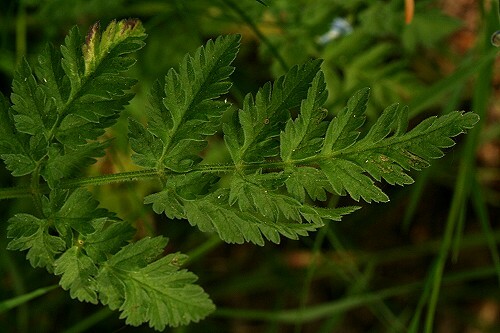 One should be very careful while selecting and using the fernlike leaves of these herbal plants, as they look very similar to another poisonous species known as hemlock. Hemlock plants can cause some serious health effects for humans. Wild Chervil can also be confused with giant hogweed. The giant hogweed plant sap can cause severe burns if comes to direct contact with the skin. These plants are commonly known as Queen Anne’s lace because their flowers were believed to bloom for decorating the roads when Queen Anne of England traveled during May and June. These fast growing plants are considered to be disturbing weeds by many gardeners around the world. 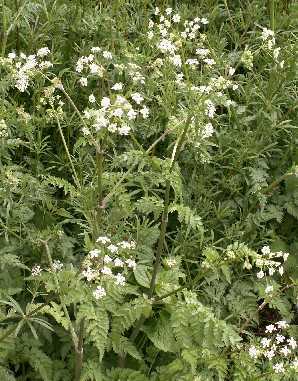 The Cow Parsley seeds should not be planted around common carrot seeds as they ruin the carrot seeds by hybridizing with them. 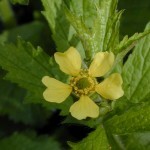 Here are some images of these attractive herbal plants. The Cow Parsley or Wild Chervil plants are among the less known herbal plants growing all over the world. 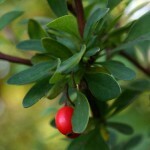 Their similarity with some poisonous plants is one of the main reasons preventing them from being used for edible and medicinal purposes on a larger scale.